The popular board game is now available on Android and iOS! Race for the Galaxy, a consistent top 50 Board Game Geek entry originally released in 2007, has been released in app form to Android and iOS devices. ​Race for the Galaxy is a strategy boardgame where players advance their empire by playing cards to build technological developments or to settle planets. Its core mechanic is a phase choosing game. Players secretly and simultaneously determine which one of seven phases they will lock in, all reveal at once, then execute the phases in order. Will you build an engine to ramp up VP generation on cheapo production planets? Will you invest in exploration and settle rare and valuable VP rich planets? Or will you rush a military conquest to cut off your opponents before they have a chance to develop their strategy. 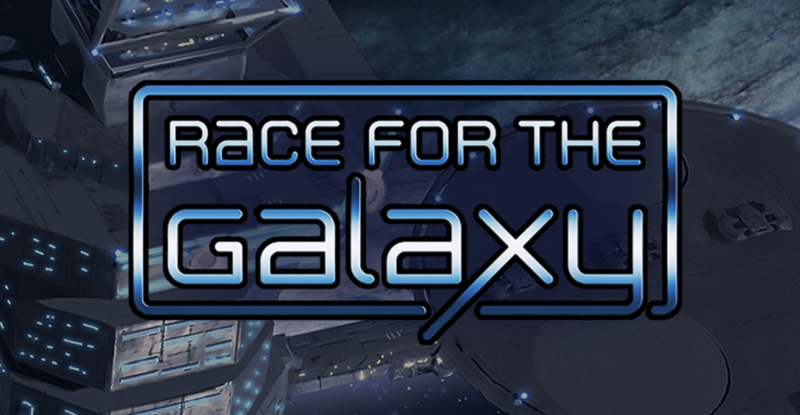 Race for the Galaxy is a classic in some circles, and it is heavily expanded. It is a card game pitting players against each other in a race to build the biggest empire. This has the potential to make a great addition and rank among the best board game apps. and is off to a great start with full featured functionality and two expansions available from launch. Gathering Storm and Rebel Vs. Imperium both add a lot of depth to the game, so there is plenty to play from the start. Temple Gate Games put this game through an extended beta run, so it has been tested thoroughly. Pixelated Cardboard has already downloaded the game, check back soon for our full review. In the meantime, links to the store are below.